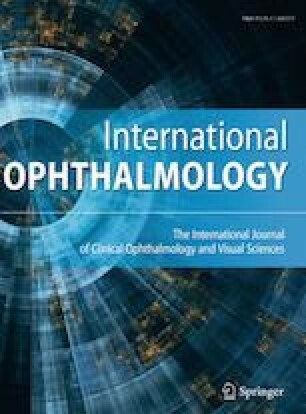 To describe and evaluate the trends in the incidence of retinopathy of prematurity over a 10-year period in a tertiary hospital in Hong Kong. A retrospective review was performed on all preterm infants screened and/or treated for retinopathy of prematurity from January 2006 to December 2015 at Prince of Wales Hospital, Hong Kong. Preterm infants with incomplete records or transferred-in from other hospitals/region solely for treatment of ROP were excluded. The incidence of any ROP or Type 1 ROP was analysed with gestational age and birth weight over a 10-year period with consecutive 2-year intervals to evaluate the trends. Of all 754 infants included in the study, 234 (31.0%) patients had any ROP and 34 (4.5%) infants developed Type 1 ROP. The incidence of any ROP demonstrated a statistically significant decreasing trend over the five consecutive 2-year intervals (p = 0.016), but the incidence trend of Type 1 ROP is not statistically significant. No infants weighing more than 1250 g developed Type 1 ROP. We observed a decreasing trend in the incidence of any ROP across the 10-year period in a tertiary hospital in Hong Kong, while the incidence of Type 1 ROP remained stable at 4.5%. The factors leading to the trend were unclear. Improved prenatal care, changing proportion of cases with different birth weight and gestational age, oxygenation level practice in neonatal unit may all contribute to the decreasing trend. Revision of screening criteria may be made according to local experience to maximise cost-effectiveness.